If you’re a fan of the show Shark Tank, you know that some of the products featured look pretty great, while others seem just plain strange. But have you ever considered getting one of those innovative inventions for your own home? Here are ten household products that are exceptionally useful, unusually unique, or just really, really cool! Are any of them right for your household? The Drain Strain is considered one of the Best Selling/Most Popular products on AllSharkTankProducts.com, and for good reason! 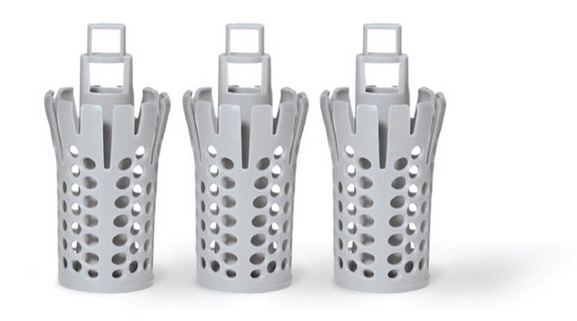 The cleaver basket design catches hair and debris that would otherwise go down the sink and clog the pipes. This muck can then be thrown away, and a new basket can be attached. The Drain Strain also serves as a safeguard for rings, jewelry, and anything else valuable that might otherwise be accidentally lost. The Sharks were excited by this product as well, and investor Robert Herjavec offered the inventor $110,000 for 10% of the business. This is definitely one of those products that you should get now, before a lost earring or expensive plumbing bill makes you regret it! This product will definitely make you feel like you’re living in a fairy tale! 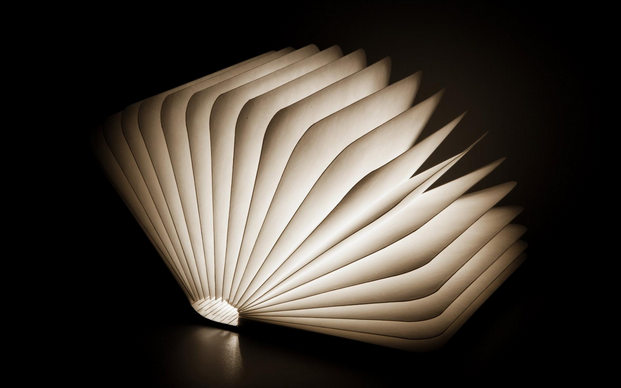 This lamp looks like a normal book, but when unfolded, produces soft, gentle lighting. Lumio is portable and connects to any magnetic surface, giving you a wide range of lighting options. It’s pricy, however, with the normal-sized versions costing $190 each, and the mini versions costing $125. If you’re looking for a unique light source, Lumio could be it. Whether you have a green thumb or are notorious for killing plants, you will enjoy these smart automated gardens from ēdn. All you have to do is plant the seeds and occasionally refill the water tank - it takes care of everything else! You can use them to grow vegetables, herbs, flowers - practically anything! And these indoor gardens are beautiful enough to bring a fresh touch to whatever room you put them in. 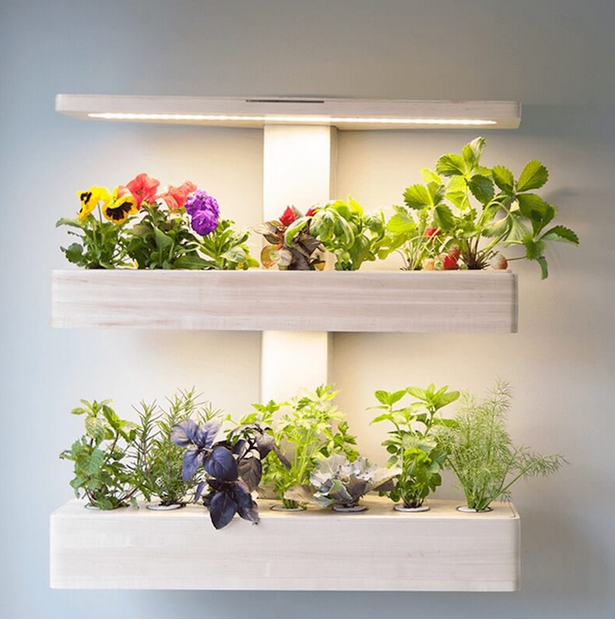 These automated gardens are pricy as well - the SmallGarden is $129, and the WallGarden is available for pre-ordering for $499. So unless you’re willing to splurge on one of these beauties, you may have to be satisfied with regular potted plants. If you’re looking for an easy way to decorate your kid’s room, your home office, a dorm room, or any other room in the house, you may want to get some Goodhangups - reusable magnetic stickers that allow you to use magnets to hang up posters and artwork without damaging either the art or your wall. 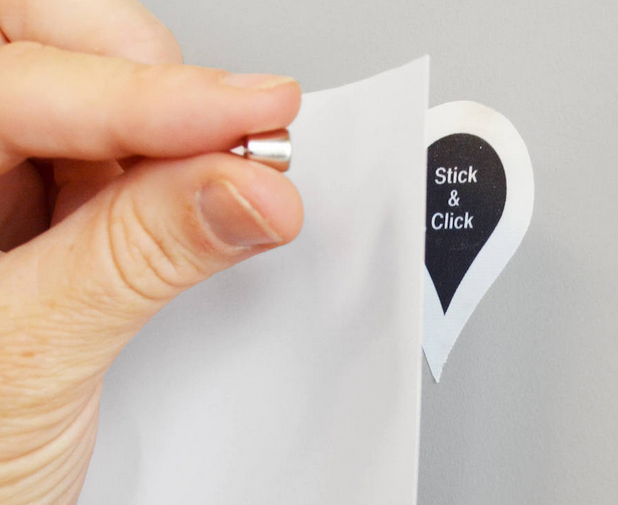 Just place the magnetic sticker on a surface, put your artwork on it, and secure it with a small magnet. Now your whole house can be like the kitchen fridge! Say goodbye to paper towels, and hello to Bambooee! This product acts just like a roll of paper towels, except the Bambooee sheets are extremely durable, and can be washed and reused up to 100 times. It’s the perfect product if you’re looking to save money, reduce waste, or help save the trees. Plus the bamboo used to make Bambooee is organic! This is a product that your kids will love! Zipit Bedding makes it easy to make the bed - just zip, and you’re done! It also keeps your kids warm at night, and doesn’t get kicked off like normal sheets and blankets would. If your kid has a themed room or bunk beds, this might be the perfect product to get for them. 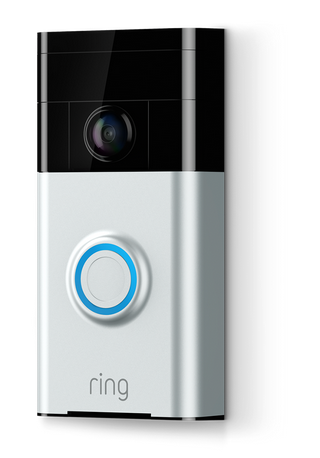 The Ring Video Doorbell has been described as “caller ID for your front door.” This doorbell sends a notification to your smart phone whenever somebody rings the doorbell, allowing you to see who is at the door. You can even talk to them through the app, even if you’re not at home. The device is useful both for checking to see who is at your door and for potentially warding off any break-ins. Back when it was on Shark Tank, the product was known as DoorBot, and even though he didn’t get an offer from any of the Sharks, it attracted offers from other investors, including Goldman Sachs. Lawn maintenance has never been exactly easy. The old-fashioned reel mowers were heavy and required constant sharpening, and gas-powered mowers aren’t exactly healthy for the environment. In comes the Ecomower. 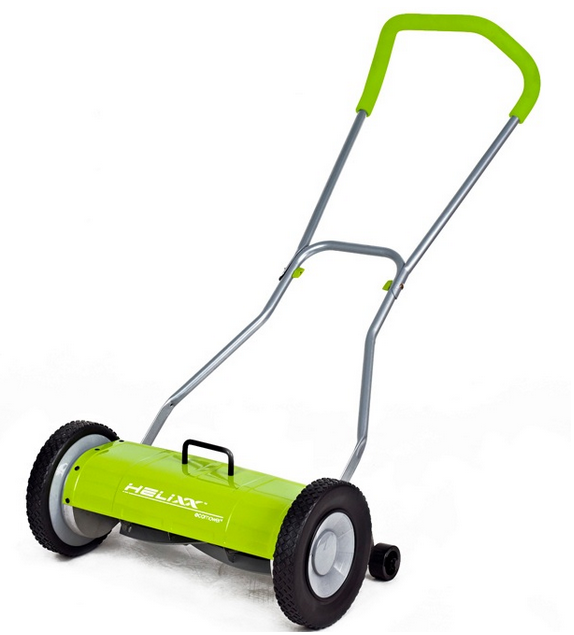 The Ecomower is a revolutionized mower that relies solely on human-power - no gas or electricity! It doesn’t require sharpening, is light-weight, and is easy to use. If you’re looking for a better way to mow your lawn, the Ecomower may be for you. Why go through the hassle of installing dimmers or differently-colored lights, when you can get a smart lightbulb that can change color and characteristics? The Ilumi Lightbulb is an LED light that you can control with an app from your smartphone! 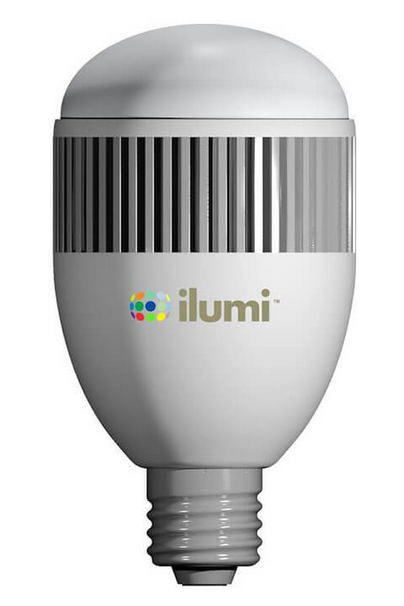 If you’re looking for a space-age home for an affordable price (only $34.77 for the cheapest one), then the Ilumi Bulb is for you. If you have an electric dryer, then all the hot air you’re using to dry your clothes gets blown outside during the winter. Talk about a waste of money! 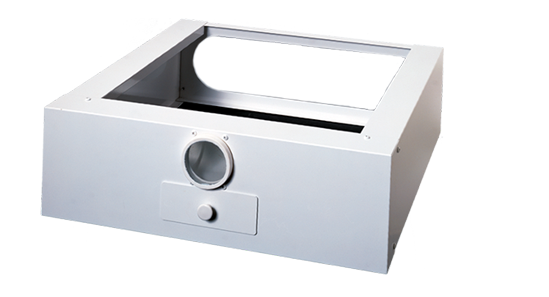 The Heat Helper is a dryer attachment designed to filter out lint and send that warm air back into your home, helping to heat it. During the summer, a valve can be switched by hand and that hot air goes back outside. Despite its genius design, its inventor couldn’t dedicate all of his time to the Heat Helper, and none of the Sharks invested. As of 2017, all of the Heat Helpers have been sold out and there is no intention of producing more. If you’re looking for a product to invest in, who knows - maybe you can get this product back on its feet! 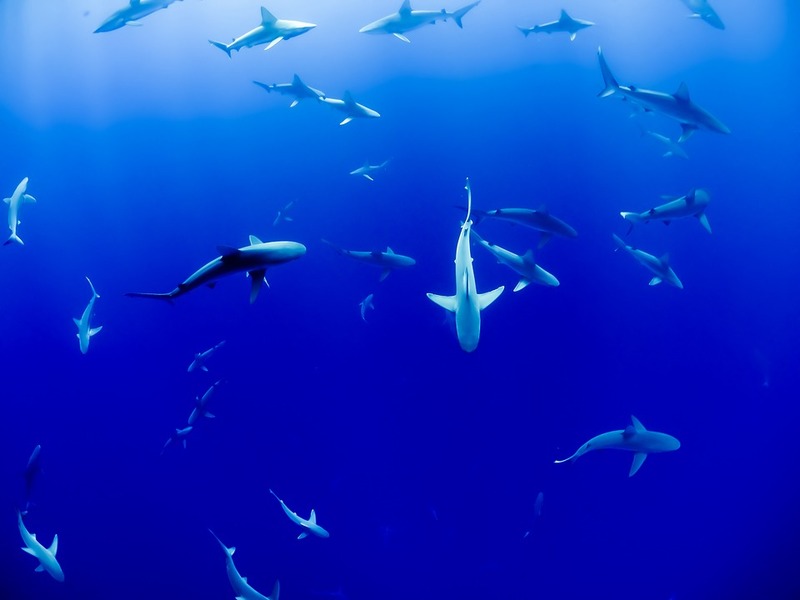 Which Shark Tank product would you want for your home? Let us know in the comments! LeeAnn Reynolds is a regular contributor to RateZip.com.